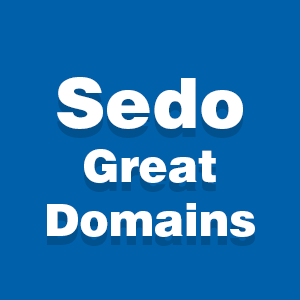 Great Domains Oktoberfest auction updates: Dang it, Sedo!  :DomainGang Great Domains Oktoberfest auction updates: Dang it, Sedo! Sedo is wrapping up the festive month of October, with a Great Domains Oktoberfest. We shared the news of the live auction in a recent “Seven with Sedo” coverage, by our kind sponsors, Sedo.  First they send out the list, then a couple of days later, more domains get added. So no, we don’t have “almost two dozen” domains listed, but more: 41 in total. And that’s great, as several have competitive bids and a couple have met the reserve price: Debauchery.com, and 3620.com. The auctions end on Thursday at noon, Eastern time, so head over to place your bids.